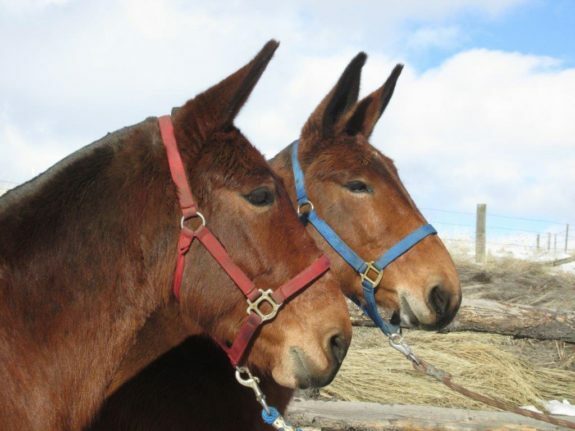 Sue & Sis are as about as easy to harness pair of mules we have!! They are perfect size to use and strong enough for driving. They are easy to catch, and good to trim or shoe. Clipping is no .....Follow along for MORE Details & Photos. 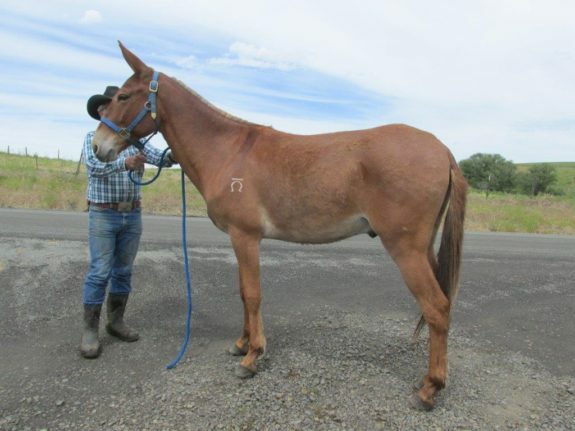 Toby – 8 year old 14.3 hand sorrel quarter type mule, pack mule with good personality. Toby is small but strong. He is always looking to be caught and has good ground manners. We saved him this year from starvation and he is now in excellent health. 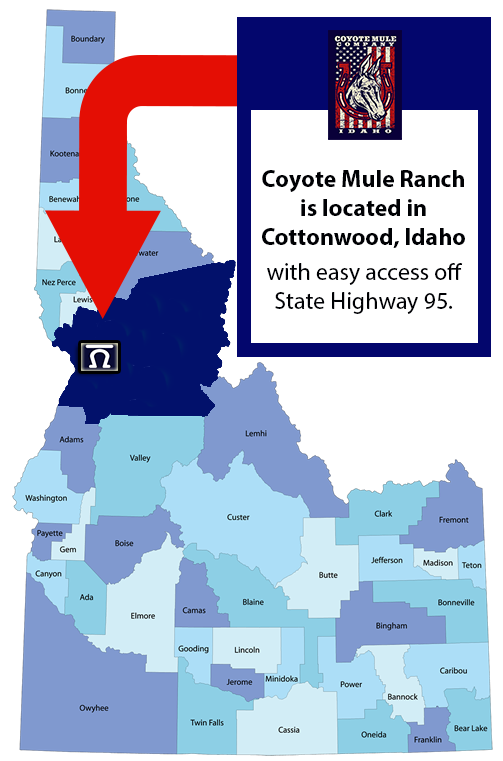 Current on all vaccintaions and .....Follow along for MORE Details & Photos.